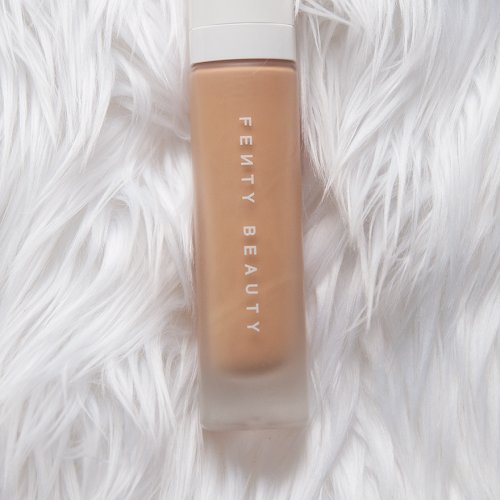 The reason why I got this travel size bottle before thinking of getting a larger size is because I was skeptical. But now I feel silly not buying a bigger size! Now I know I'm going to run out because I'm enjoying it that much so far! It's such a gentle cleanser but at the same time it breaks down makeup flawlessly and leaves my skin feeling and looking clean. No need to scrub hard and it's not leaving my skin dry. Another main reason why this cleanser was on my list is because I heard this is a great cleanser to clean your Beauty Blender and makeup brushes with, I can't wait to see how that goes. I absolutely love highlighting, it's my favorite step when doing my makeup. Back in July I did a post about strobing and talked about a few of my favorite highlighting products to strobe with. 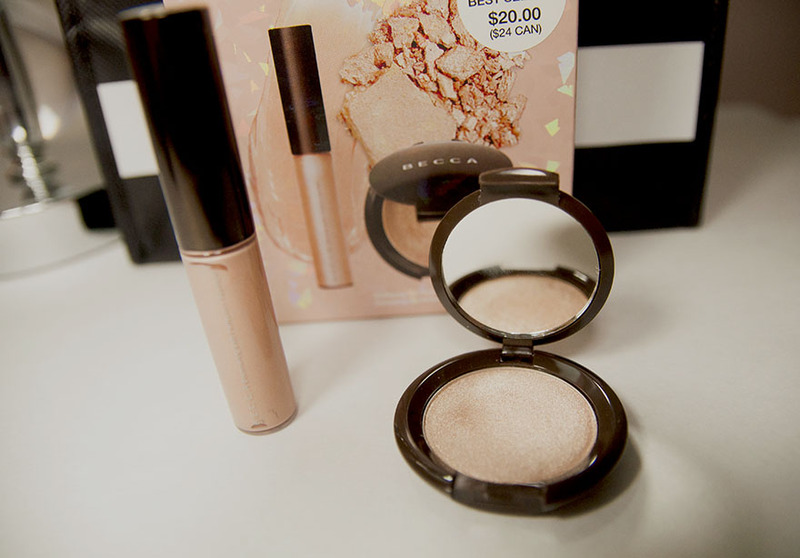 Since then I've got recommendations on more products that are good to highlight with and BECCA's Shimmering Pressed Powder in Opal is on that list. 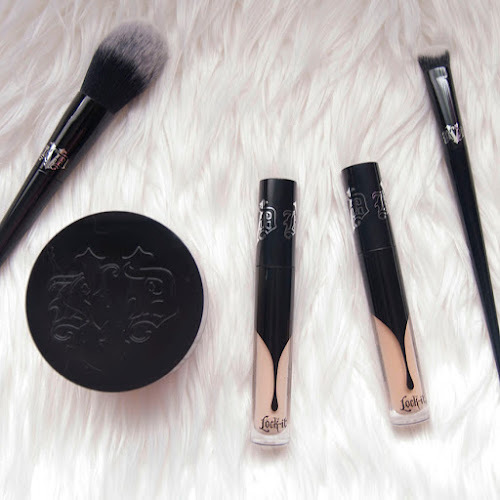 This kit comes with a deluxe size BECCA's Shimmering Skin Perfector Press Powder and Spotlight Wand in the popular color Opal. I can't wait to try these products out! This kit makes a perfect holiday gift to give! This is a palette I've been dying to get my hands on because it has colors I don't have in my collection! 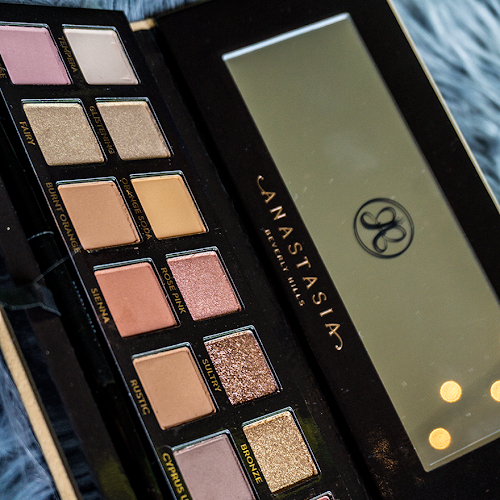 Anastasia Beverly Hills is one of my favorite brands and every time they come out with something, I hear nothing but amazing reviews. I'm excited to see how well these shadows perform and let me know if you'd like to see tutorials on this palette. 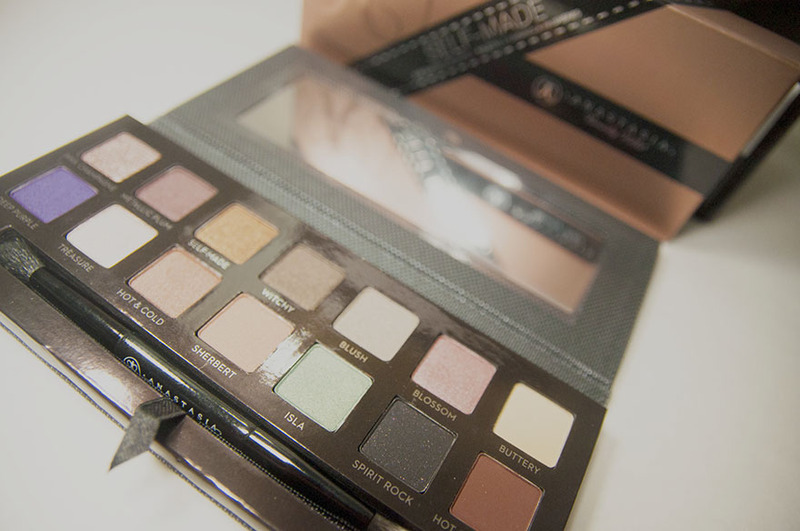 I have a few looks in mind I want to create with this eye shadow palette. If you had a chance to hit up the Sephora 20% VIB sale, what did you get? 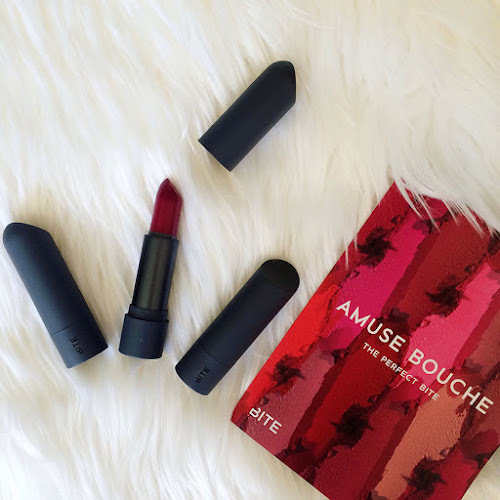 Or what did you get on your last Sephora trip? 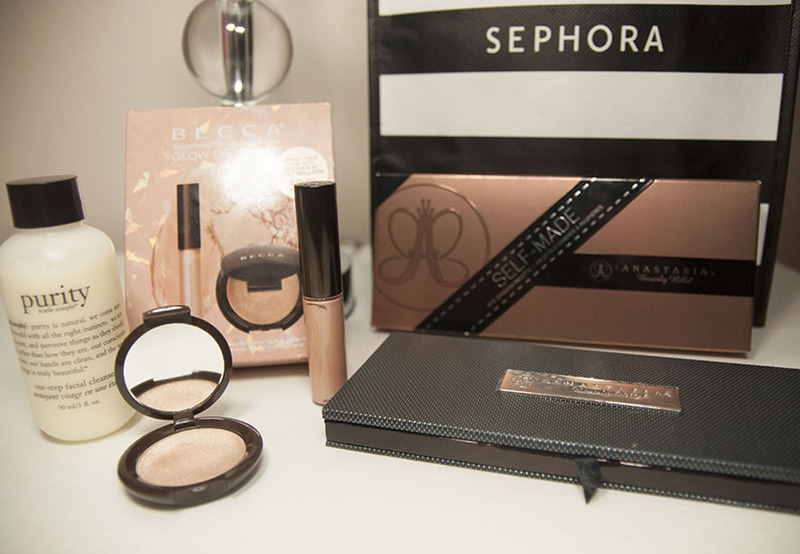 You can check out 2014 Sephora VIB haul here. Thank you for stopping by!